If you have been experiencing discomfort in the esophagus from rising stomach acid than you are at risk for a number of serious health concerns. It is critical to protect the esophagus without tampering with the production of stomach acid. If you have been experiencing discomfort in the esophagus from rising stomach acid than you are at risk for a number of serious health concerns. It is important to protect the esophagus without tampering with the production of stomach acid in the digestive system. EsophaCool™ is designed to do exactly this in a convenient chewable tablet form. It is entirely common for American adults to experience discomfort in their esophagus caused by rising stomach acid.1 Not only is this condition unpleasant, it can also lead to very serious and even life-threatening health concerns. If you have been experiencing such a sensation in the esophagus it is important to address it. However, it is equally important not to tamper with the body’s natural production of stomach acid because of its crucial function in breaking down and processing the food we eat. 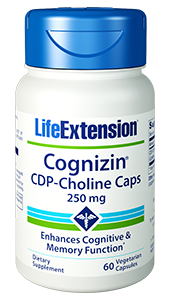 The best solution is to bolster the thin lining of the esophagus against the corrosive effects of rising stomach acid. 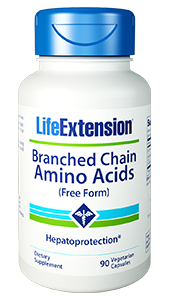 This will prevent any potential gastrointestinal disorders from arising because of manipulated stomach acid levels, while also protecting the esophagus from any significant degradation. 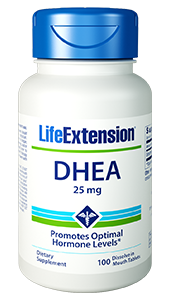 Calcium carbonate is added because of its ability to support a healthy pH balance in the esophagus. pH (or potential of hydrogen) is a measurement of acidity.3 When pH numbers in the esophagus are too high it means that the esophageal lining is in great risk of being seriously corroded by the presence of stomach acid. 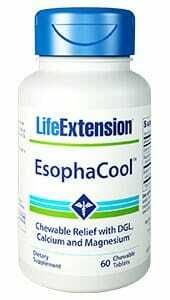 EsophaCool™ provides a dosage of calcium carbonate which has been perfectly measured to reduce pH levels in the esophagus without affecting the pH levels of stomach acid in the digestive system. Other Ingredients: xylitol, mannitol, microcrystalline cellulose, natural flavors (mixed berry, strawberry, vanilla), dextrin, citric acid, stearic acid, croscarmellose sodium, gum arabic, silica, vegetable stearate, stevia extract.